With the popularity of video sharing web sites and social media, a lot of non-mainstream, independent and experimental videos try to engage audience and have dialogue between art, culture and society. These videos reflect the unique culture in their home countries and tried to expand the traditional art form. HKEX will focus on presenting and researching socially related experimental videos in Asia. 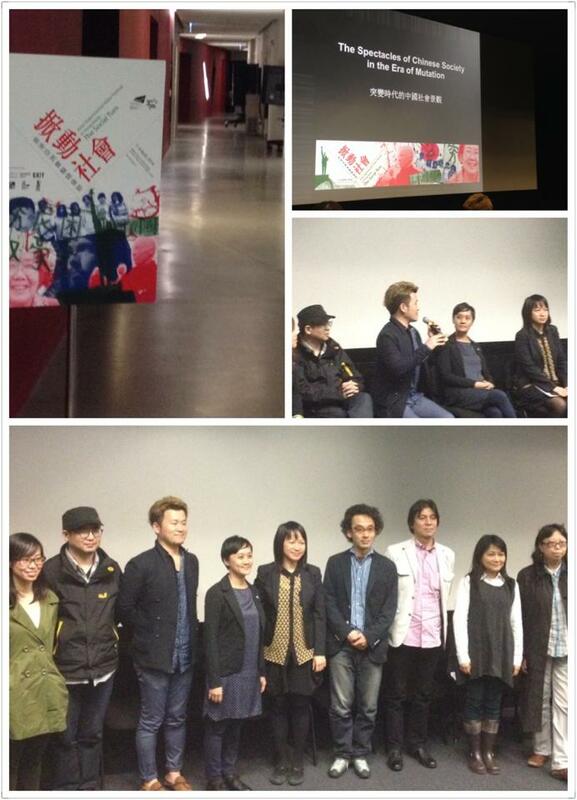 One forum and six screenings of different Asian countries or cities will be held. 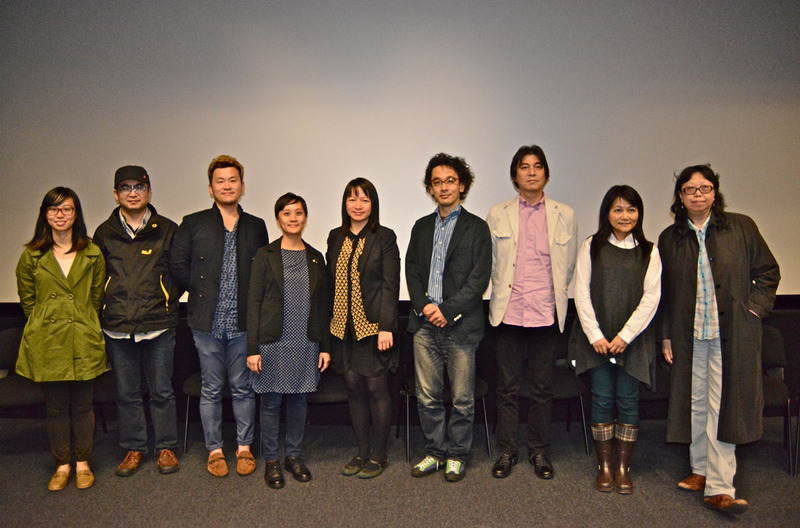 HKEX aims to introduce Asian experimental videos to the Hong Kong audience. It provides a platform for cultural exchange among the artists and curators in the Asian cities, nurturing experimental media artists in the region. HKEX also take the role to widen the audience base of experimental videos, while enhancing the level of art appreciation of the public and art-lovers. This program is organised by School of Creative Media, City University of Hong Kong. It is one of the supporting programmes of CityU’s 30th Anniversary Cultural Festival.